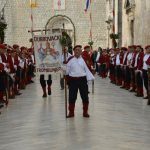 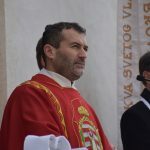 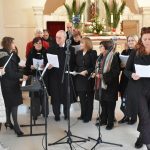 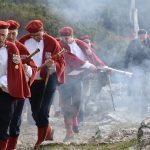 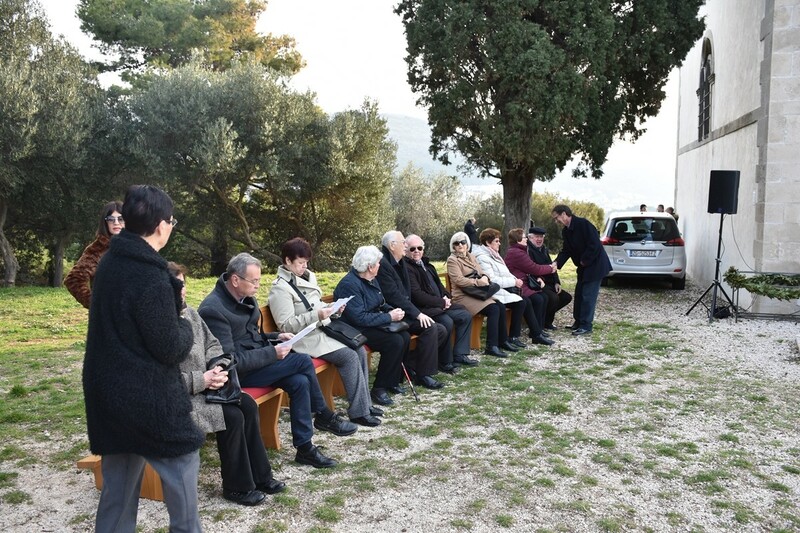 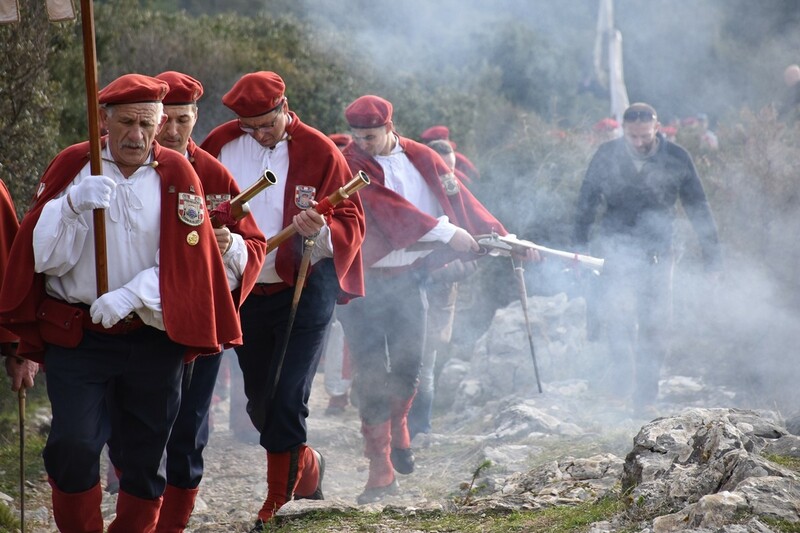 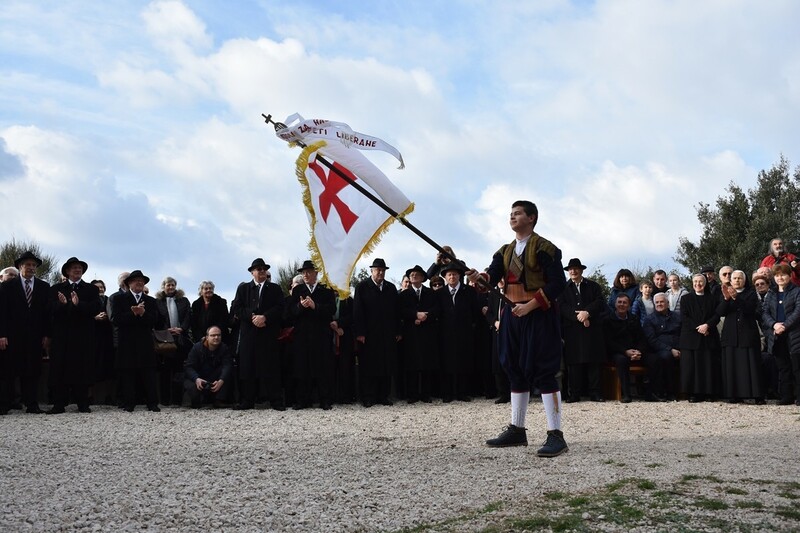 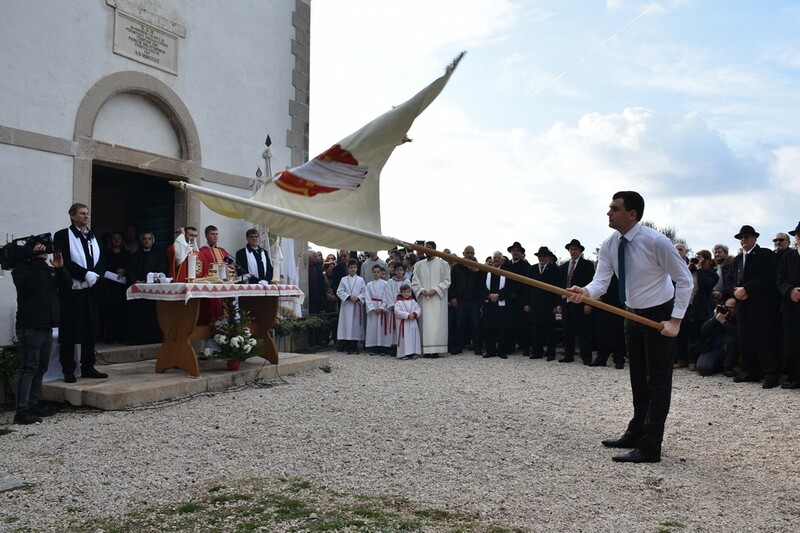 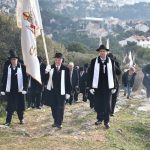 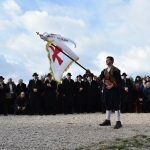 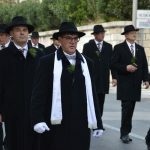 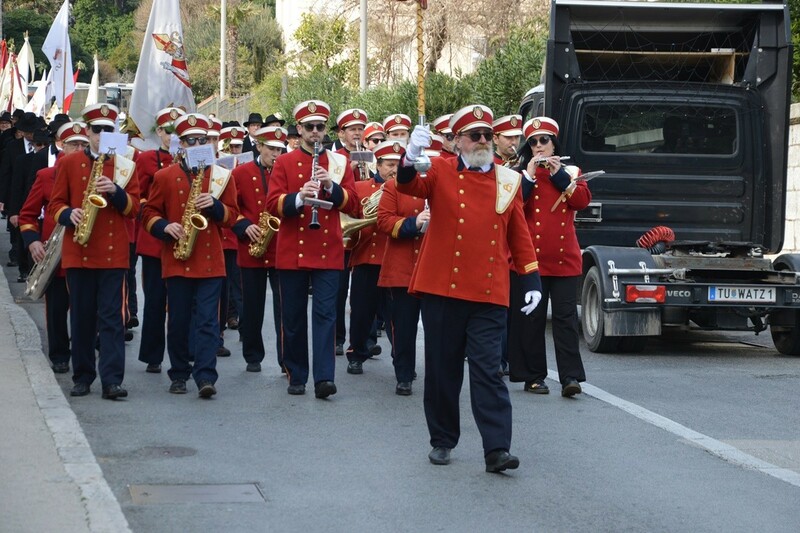 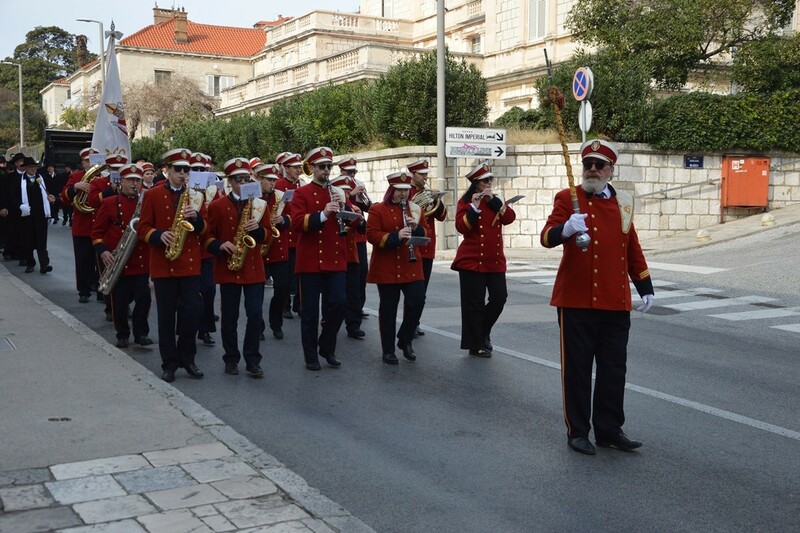 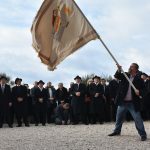 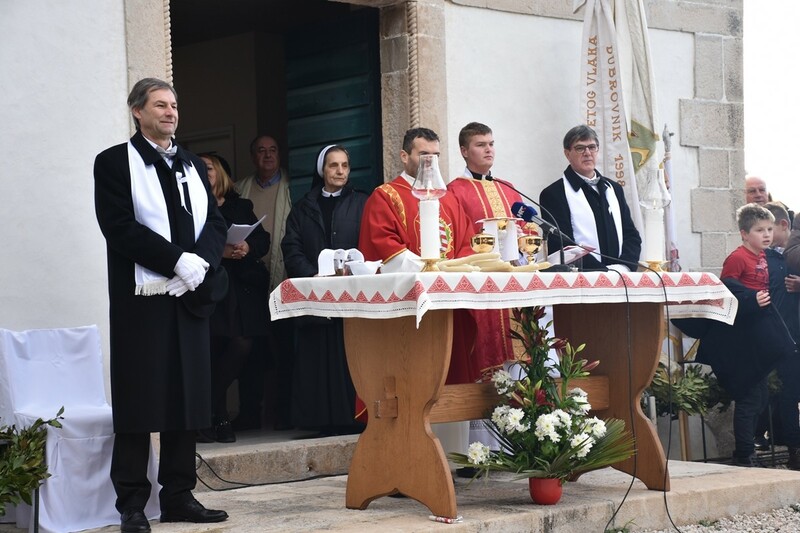 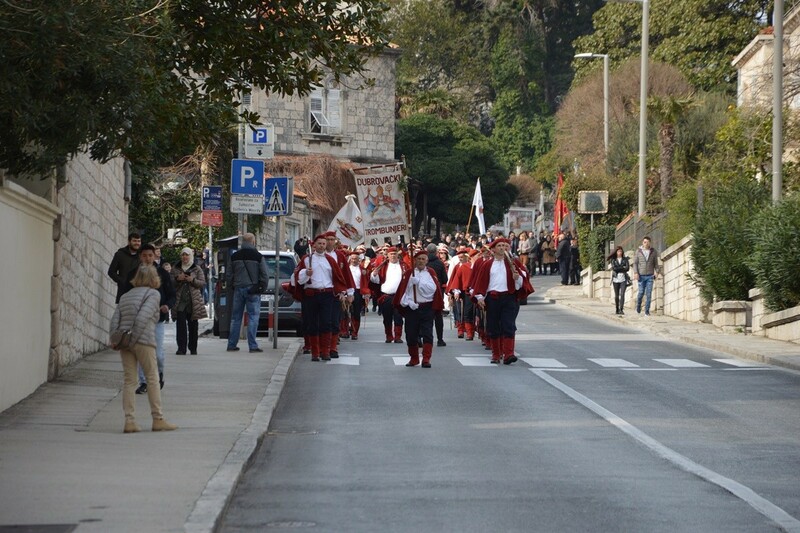 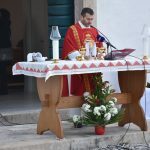 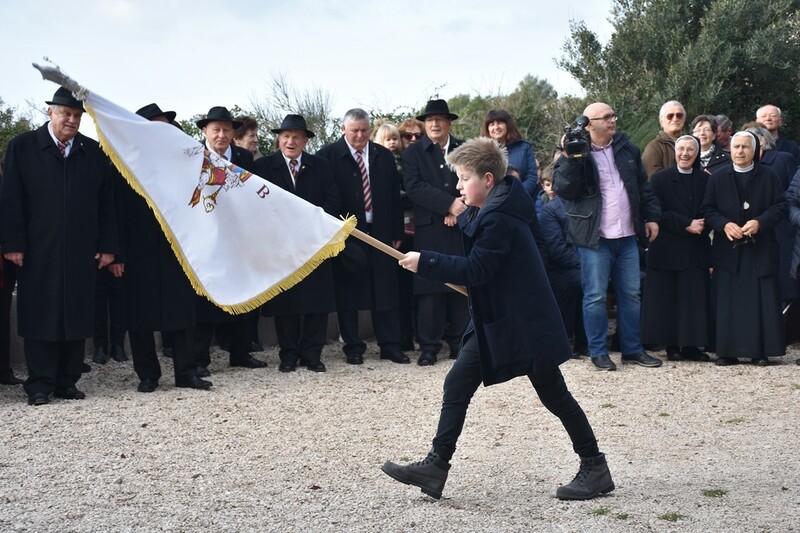 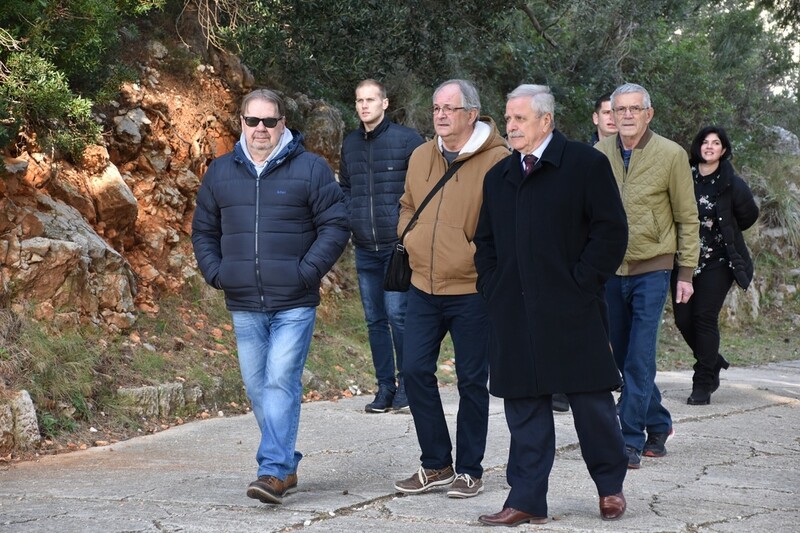 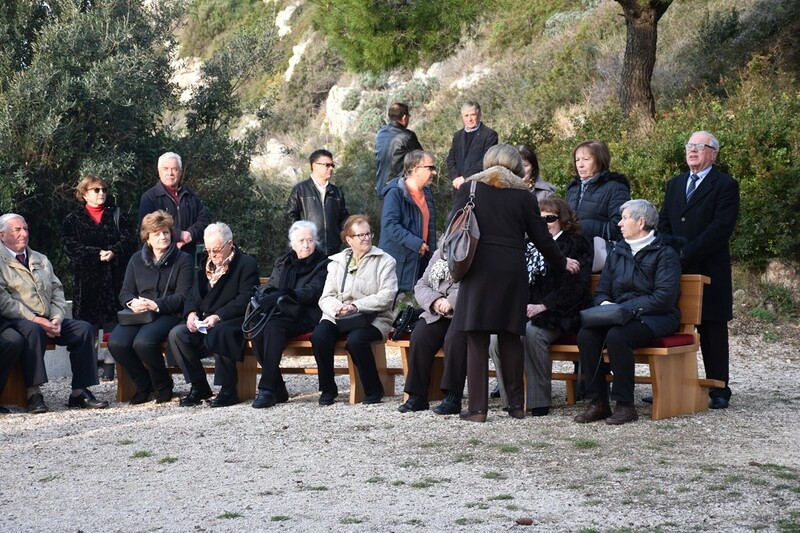 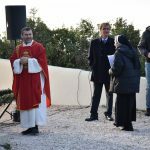 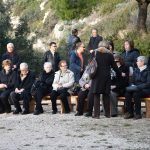 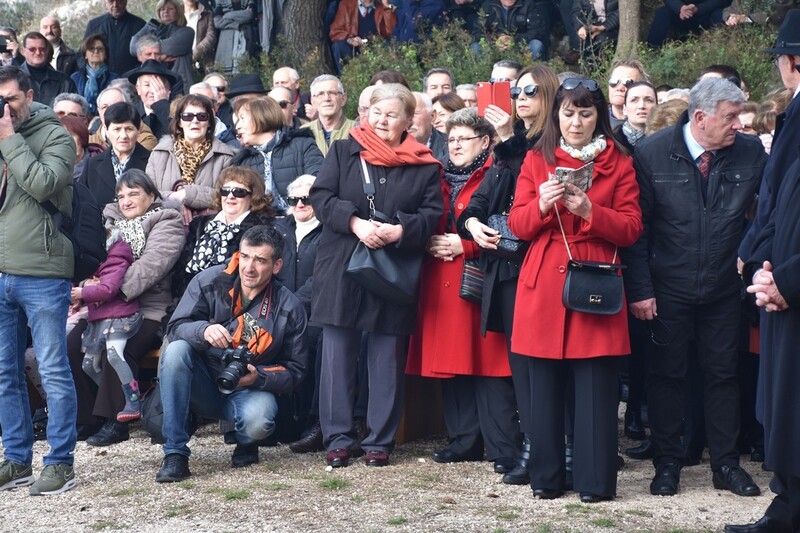 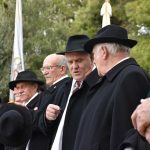 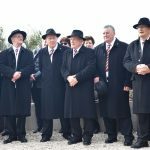 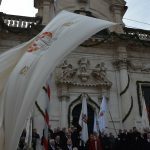 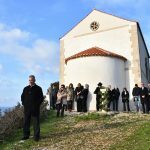 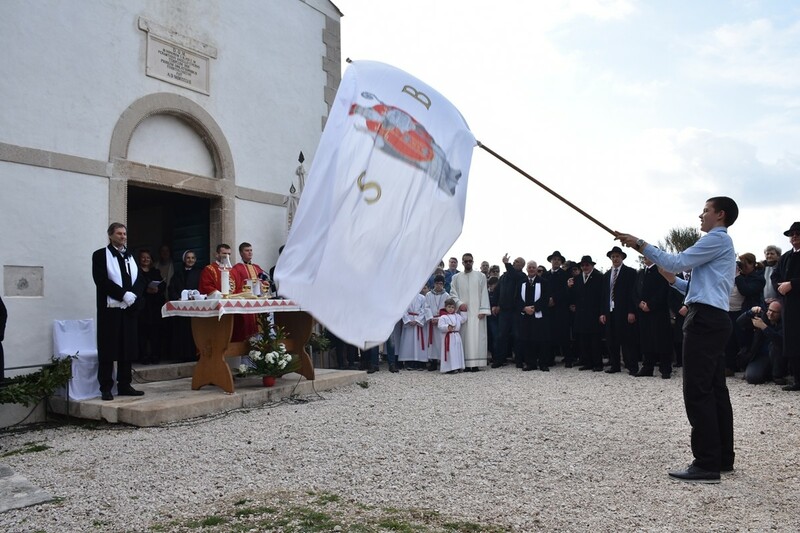 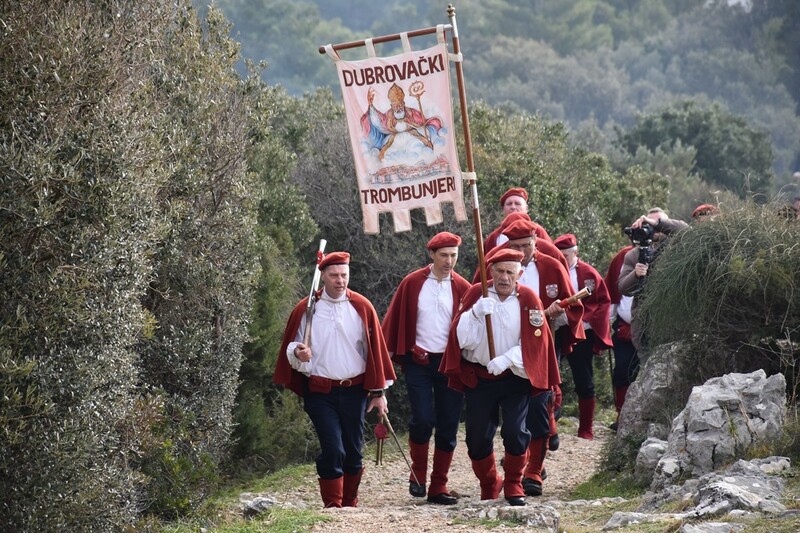 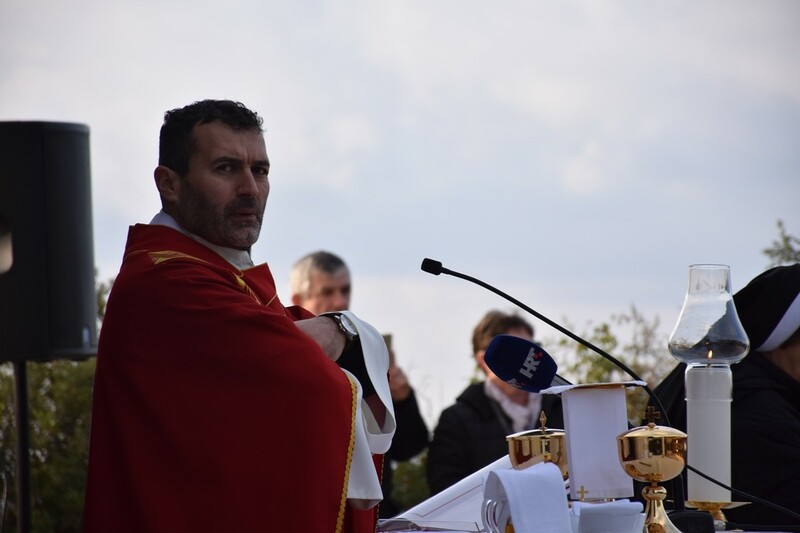 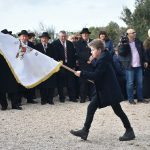 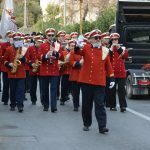 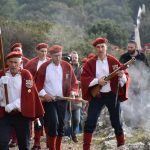 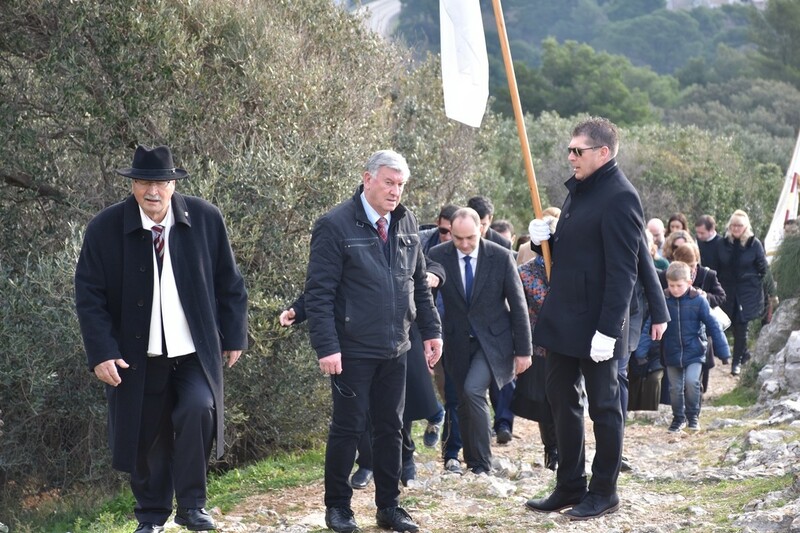 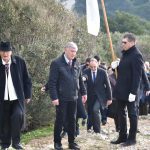 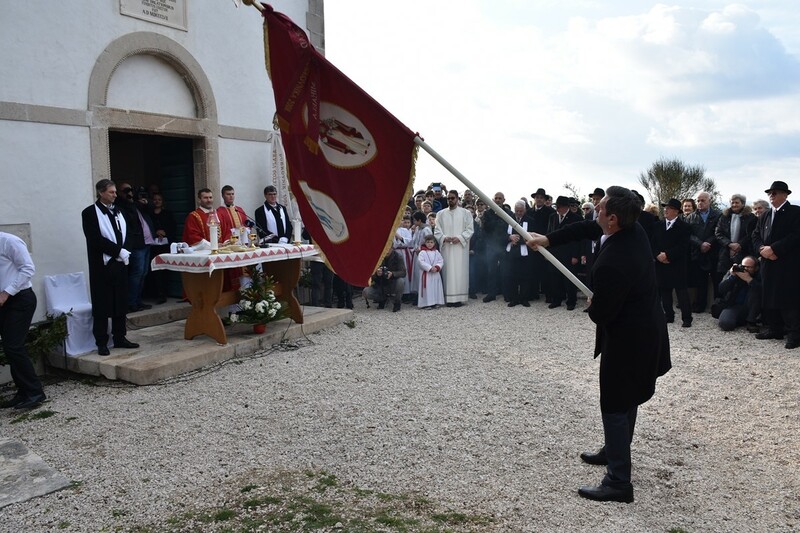 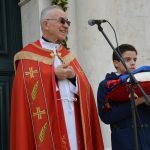 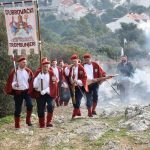 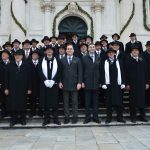 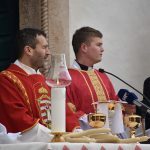 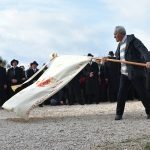 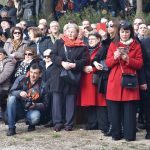 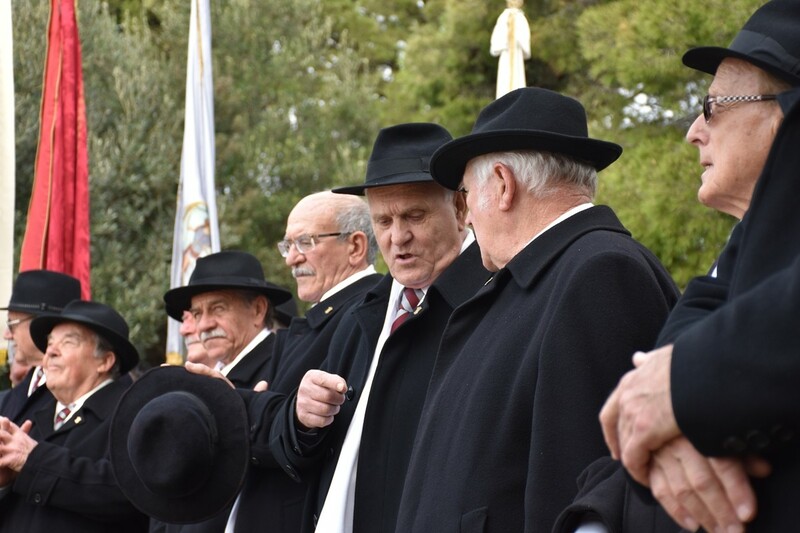 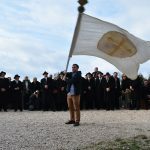 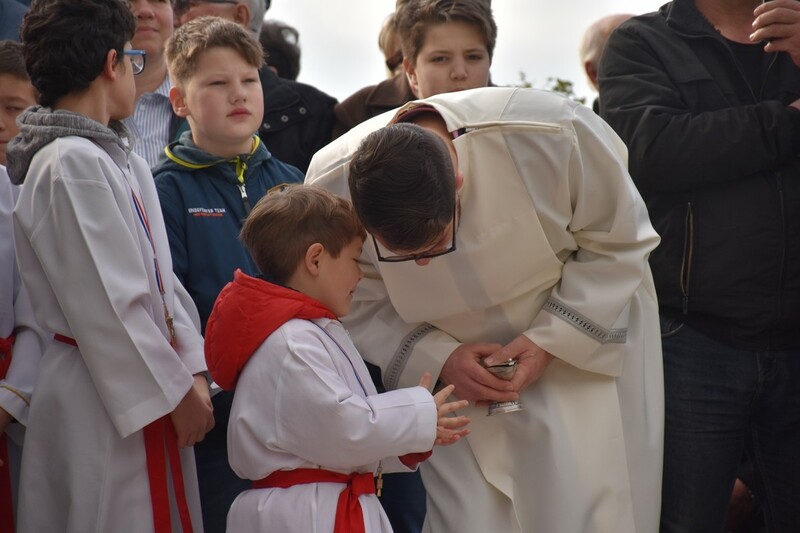 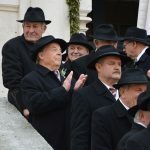 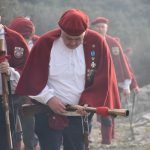 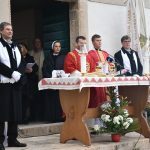 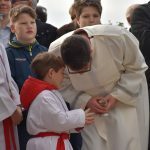 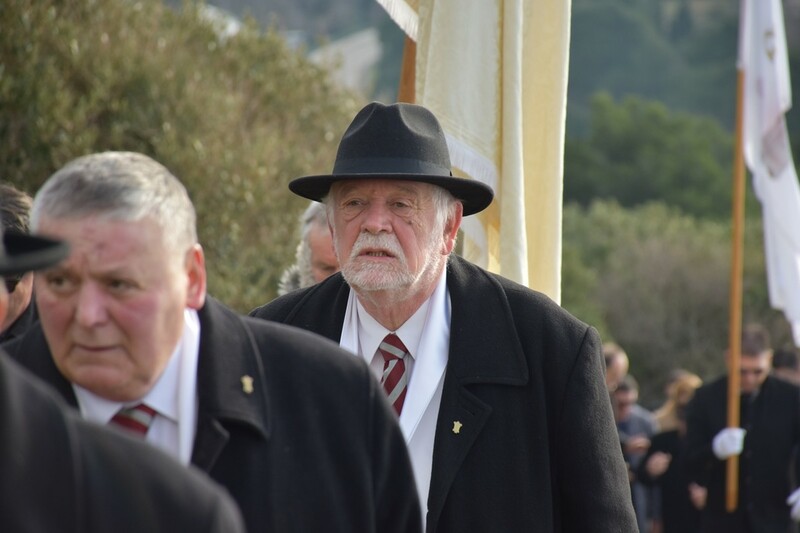 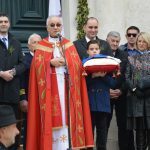 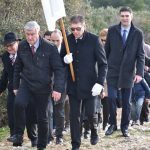 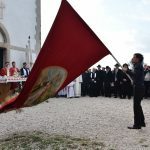 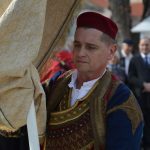 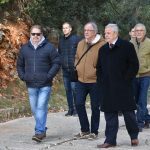 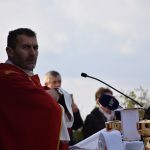 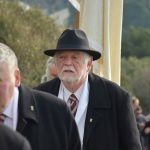 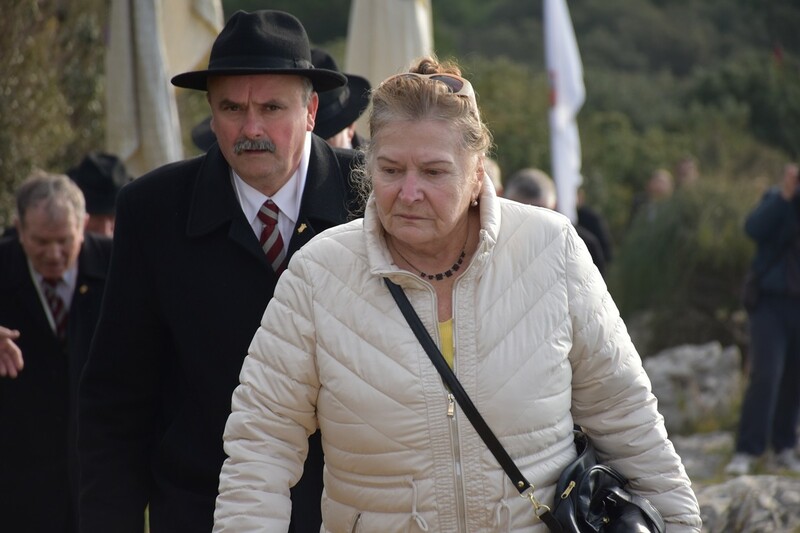 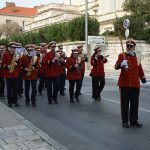 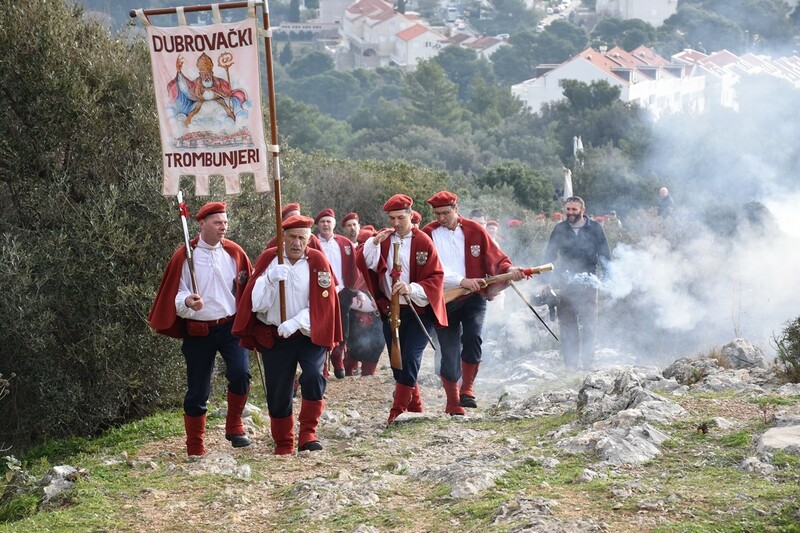 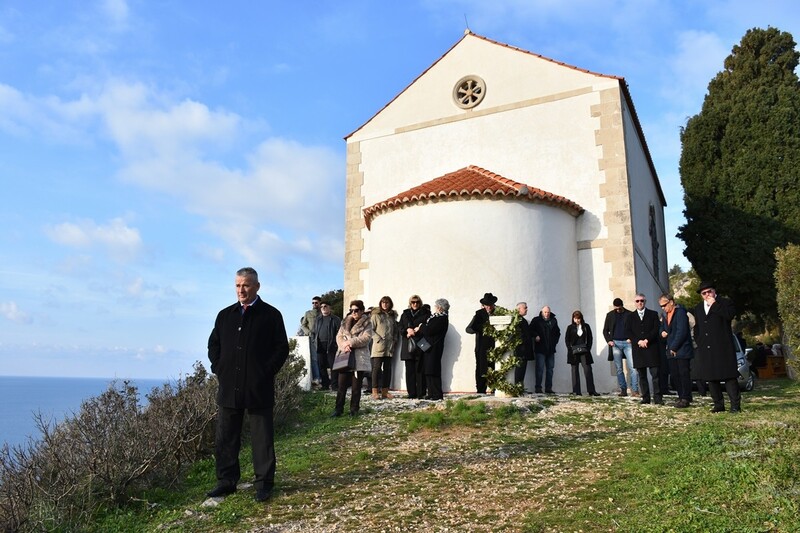 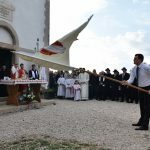 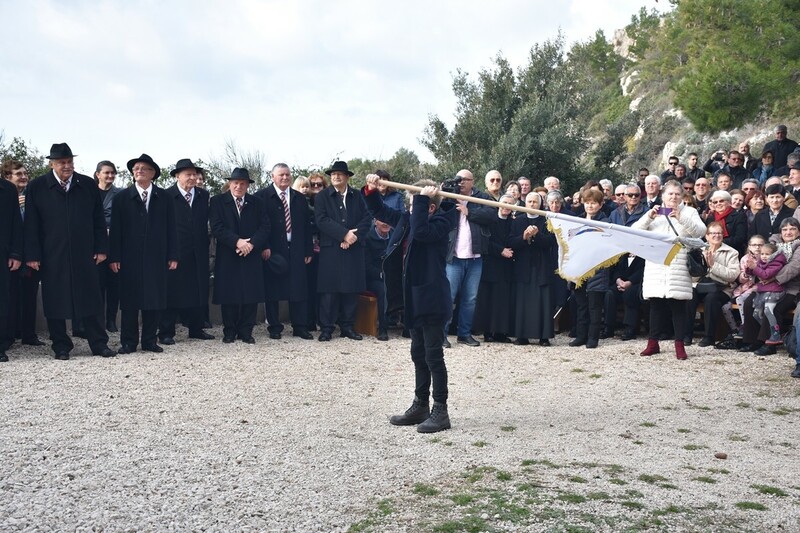 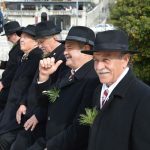 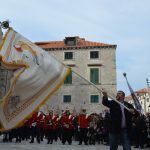 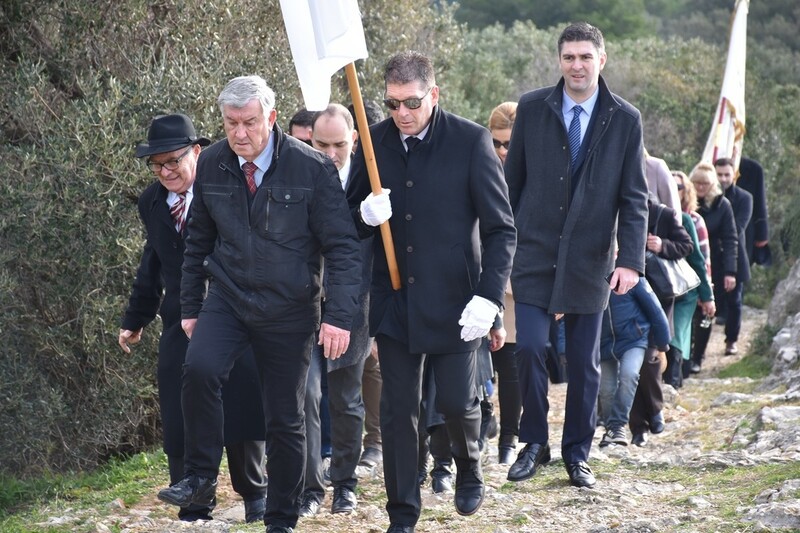 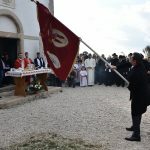 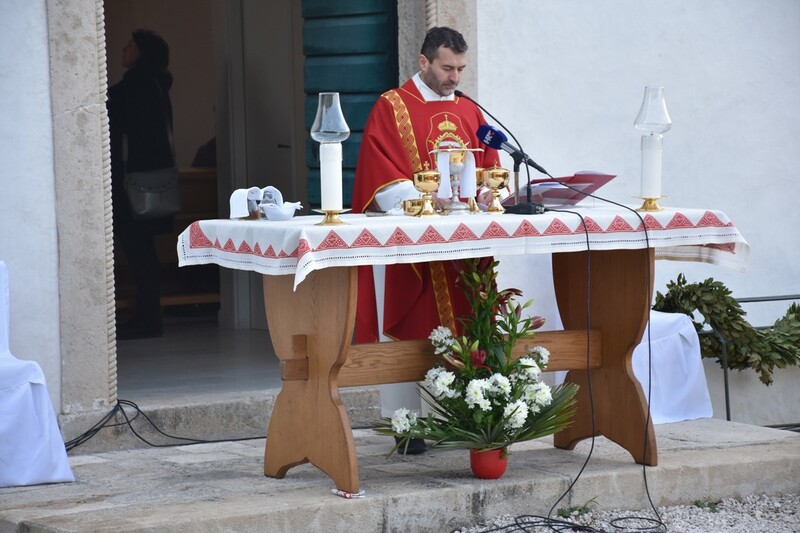 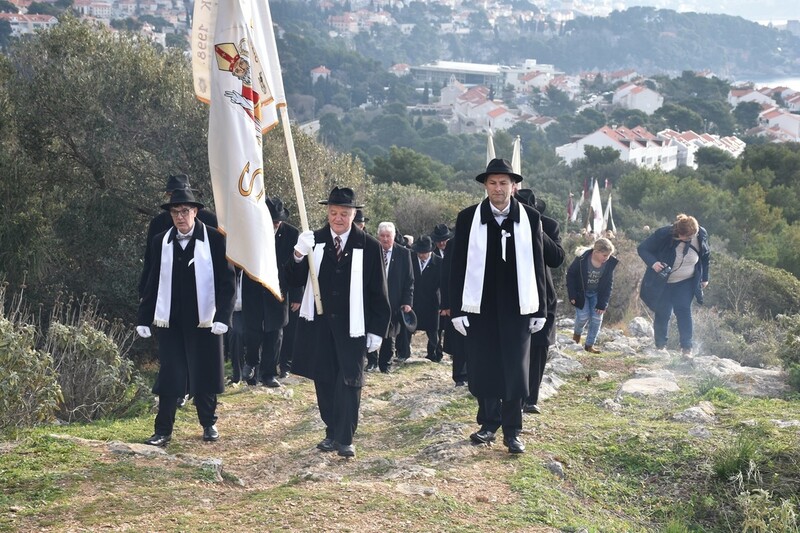 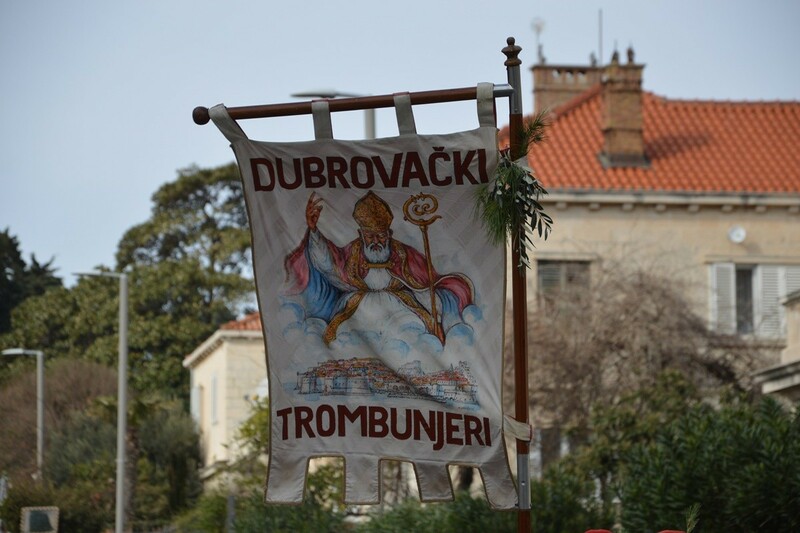 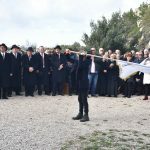 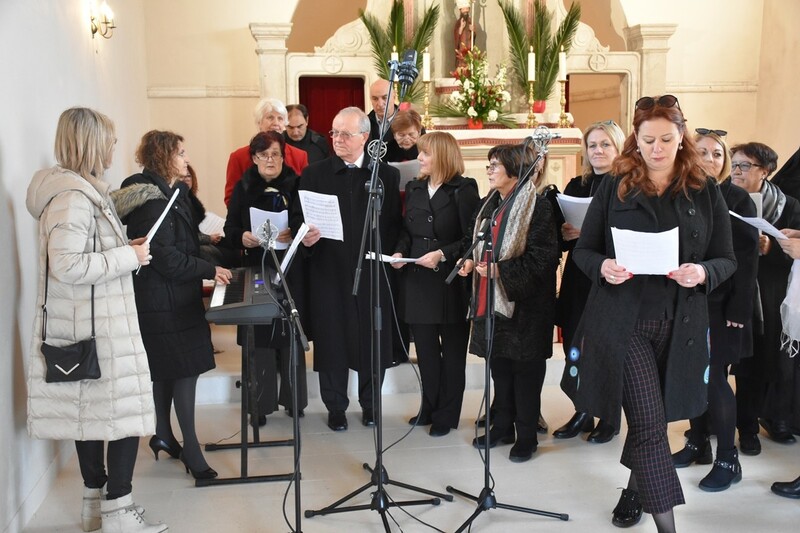 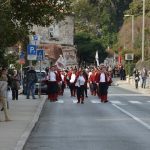 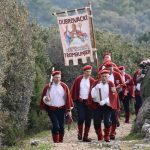 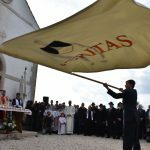 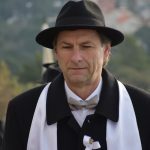 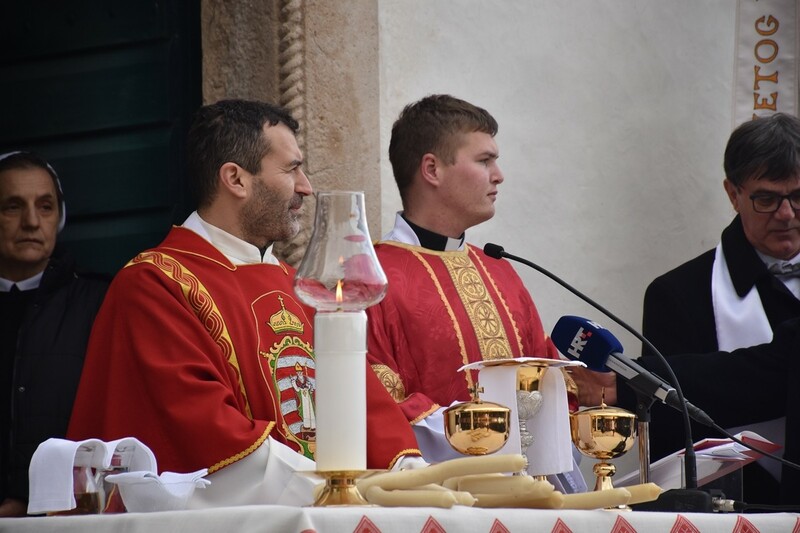 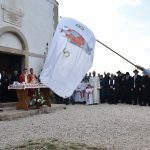 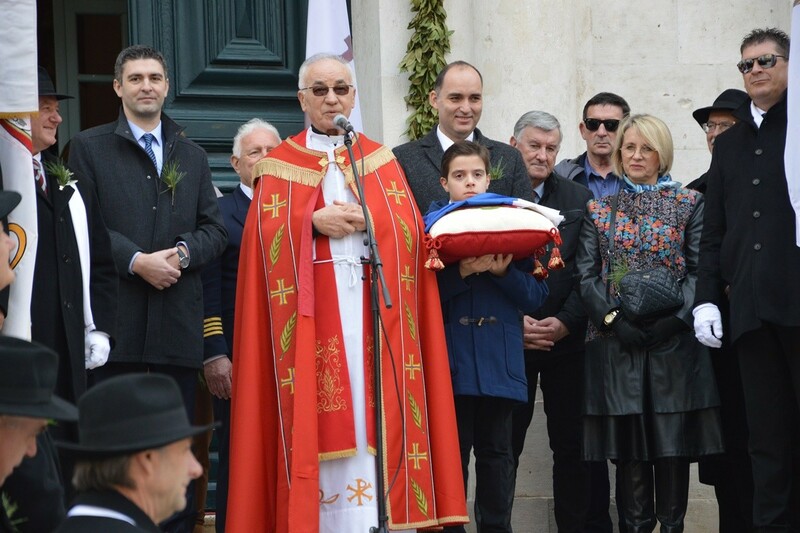 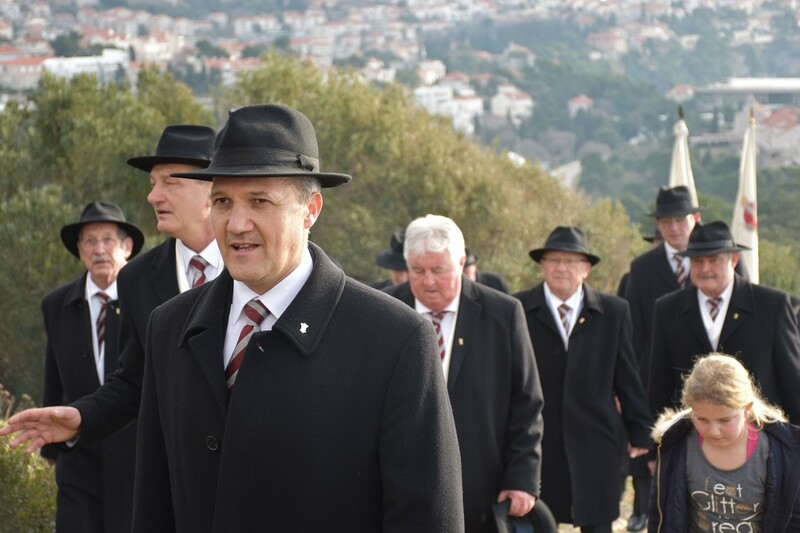 The 1047th Festivity of Saint Blaise ended this Sunday with mass held on the Gorica, where another important church, a votive one, is located. 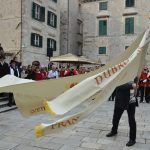 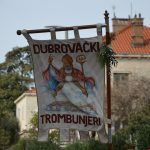 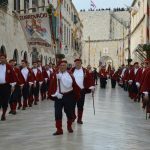 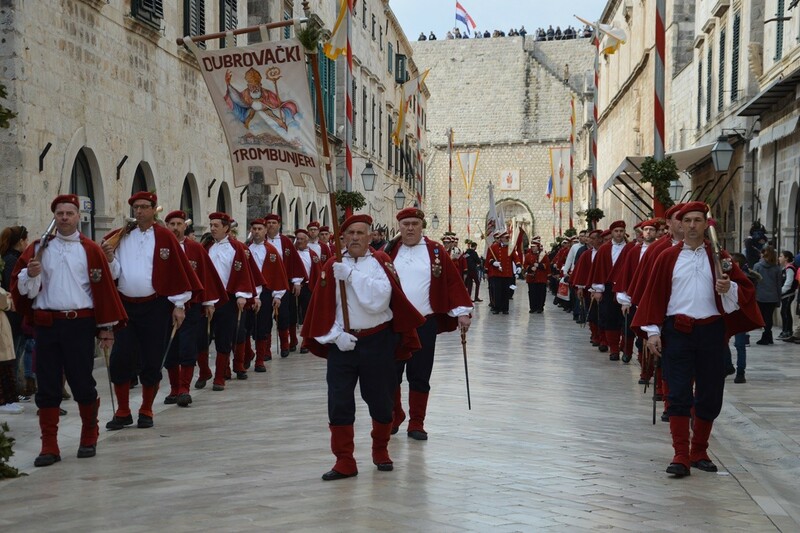 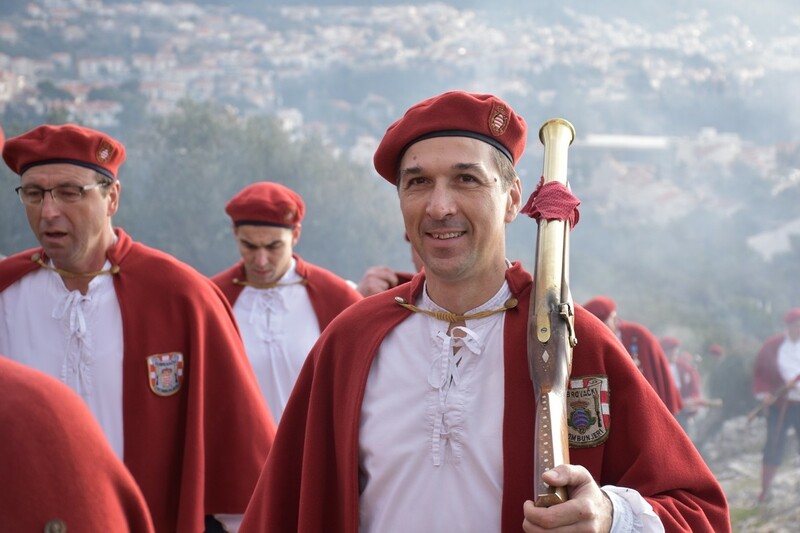 After the holy mass, led by don Robert Čibarić, many people walked towards the Old Town, to say goodbye to our patron saint until next Festa. 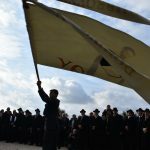 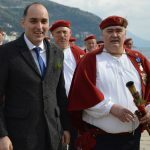 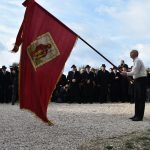 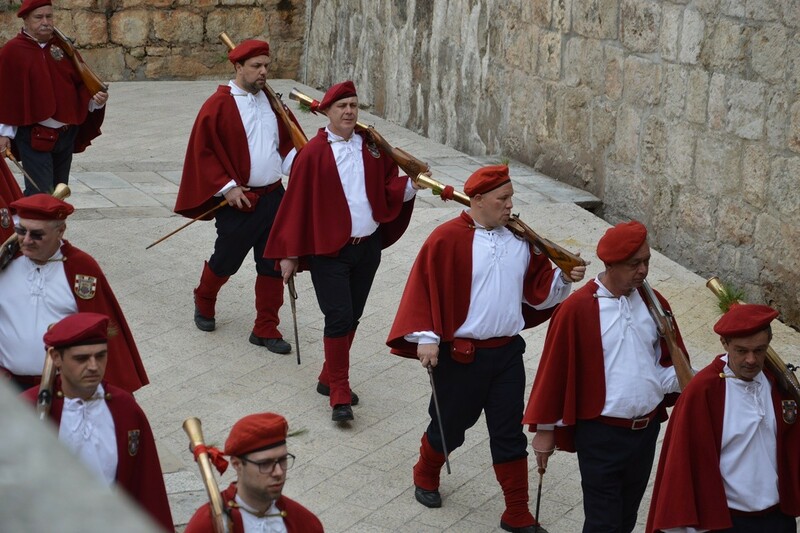 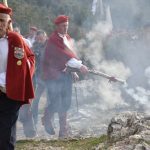 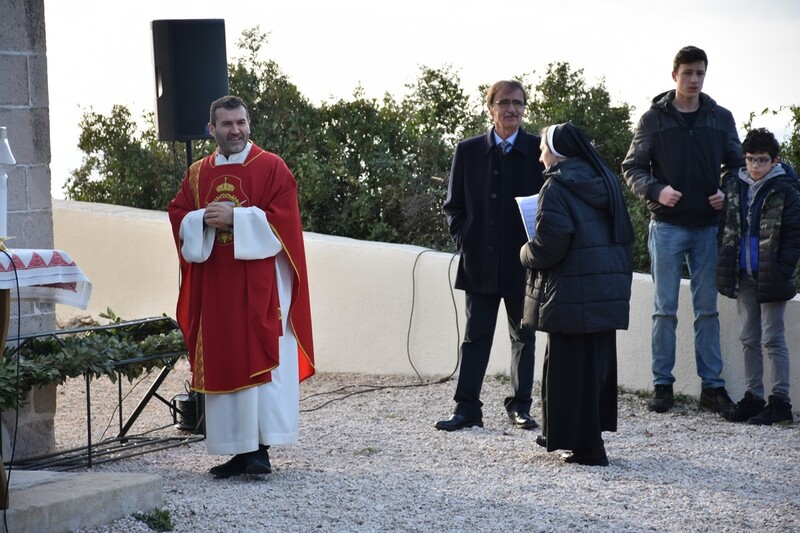 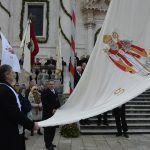 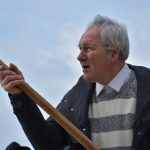 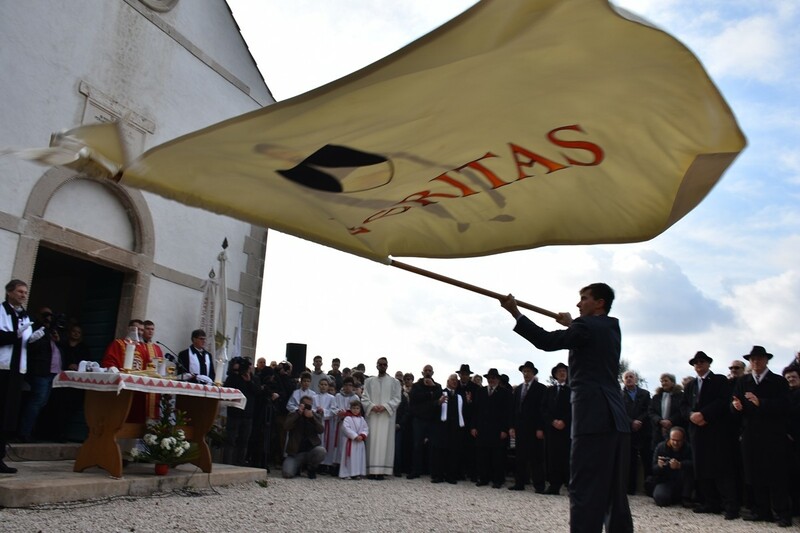 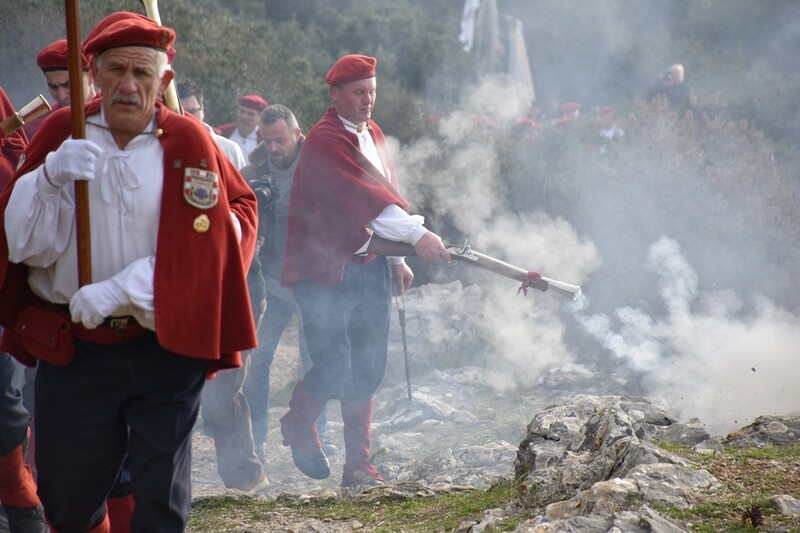 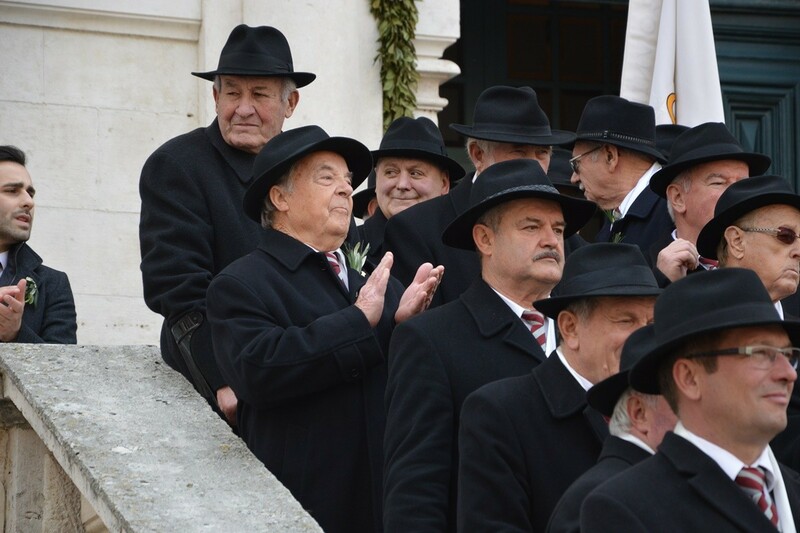 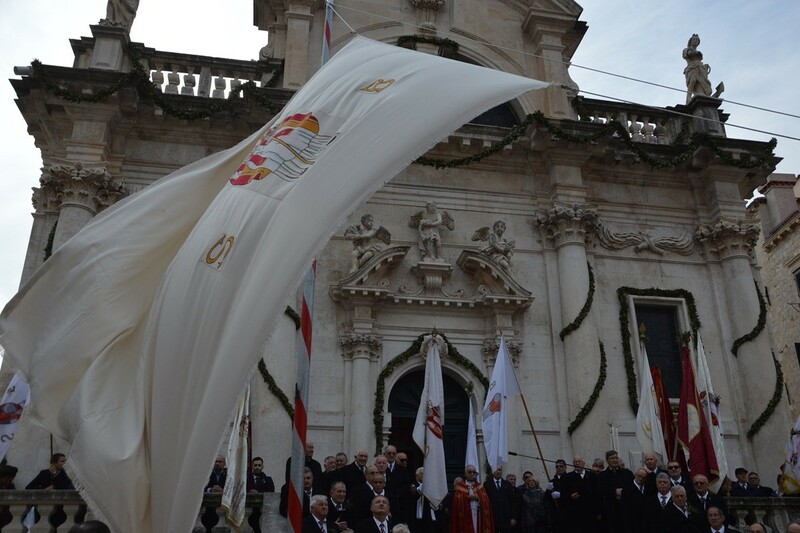 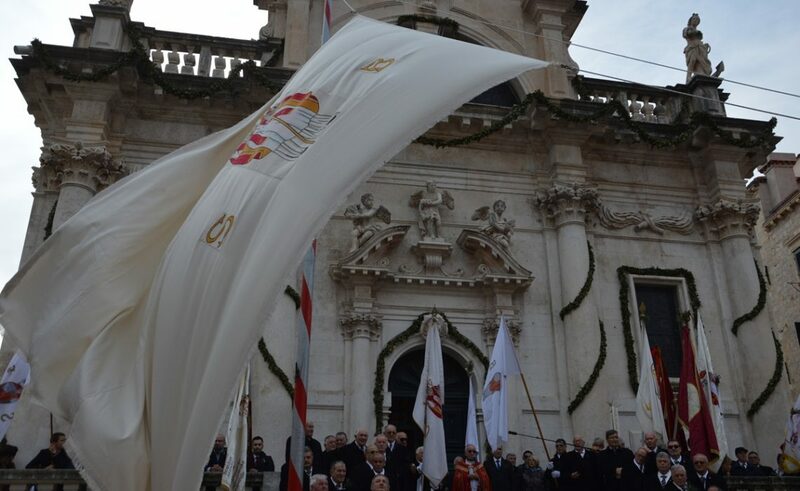 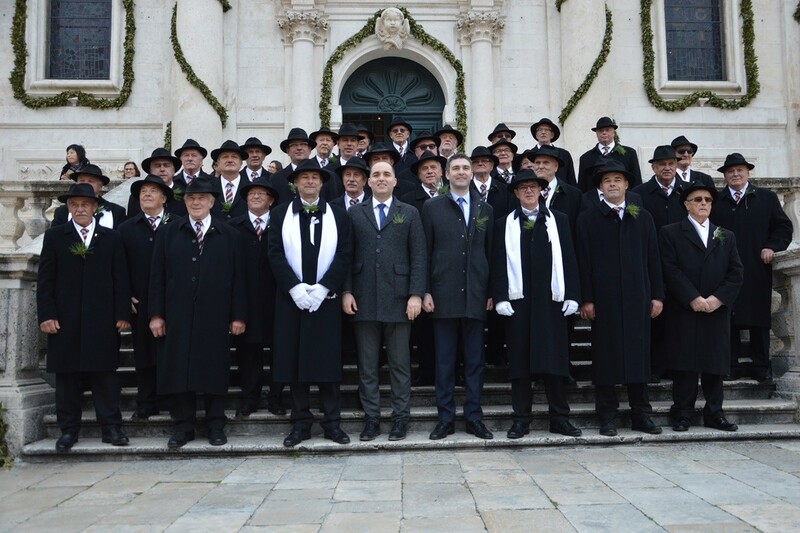 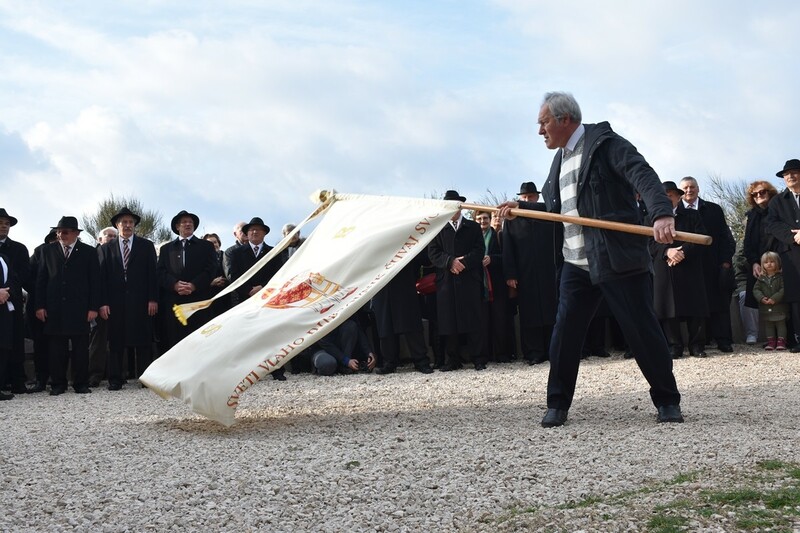 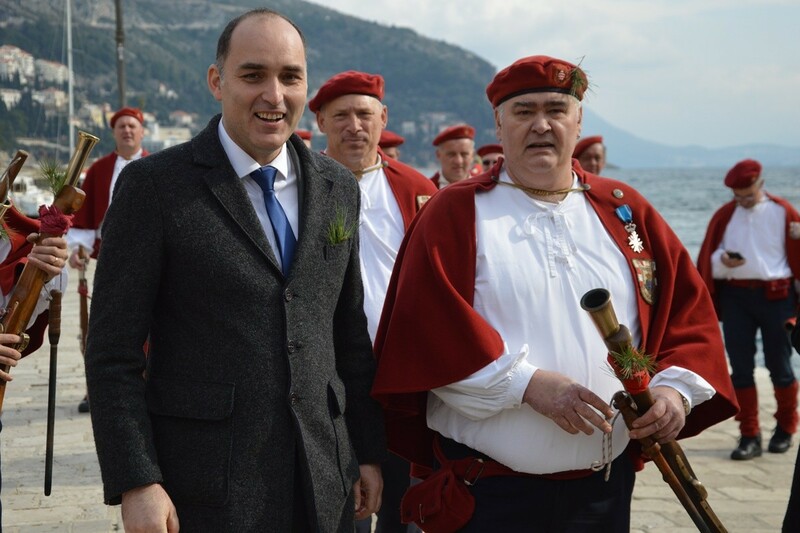 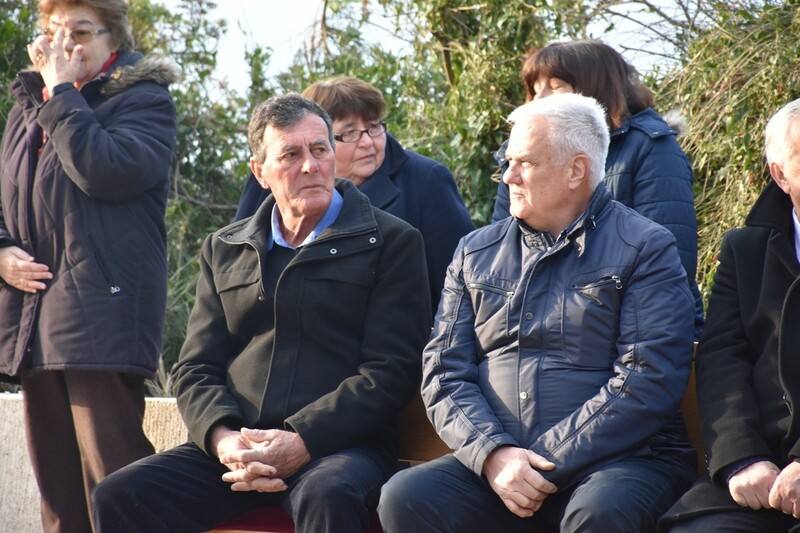 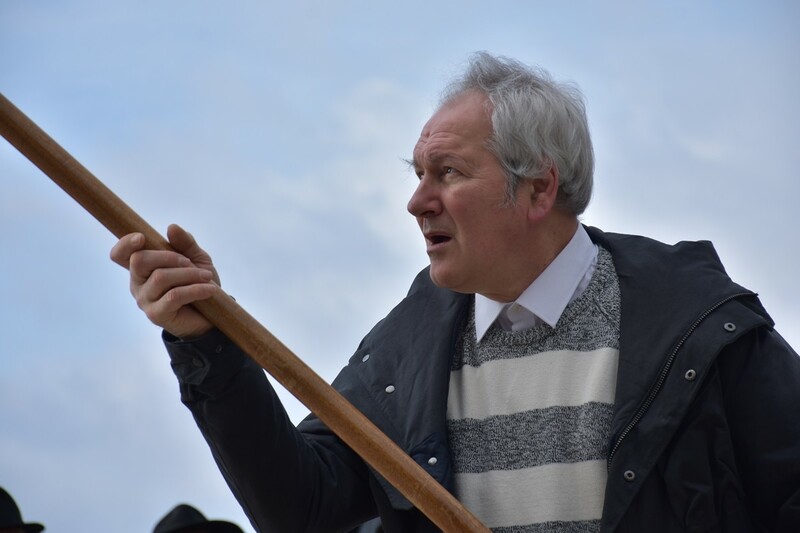 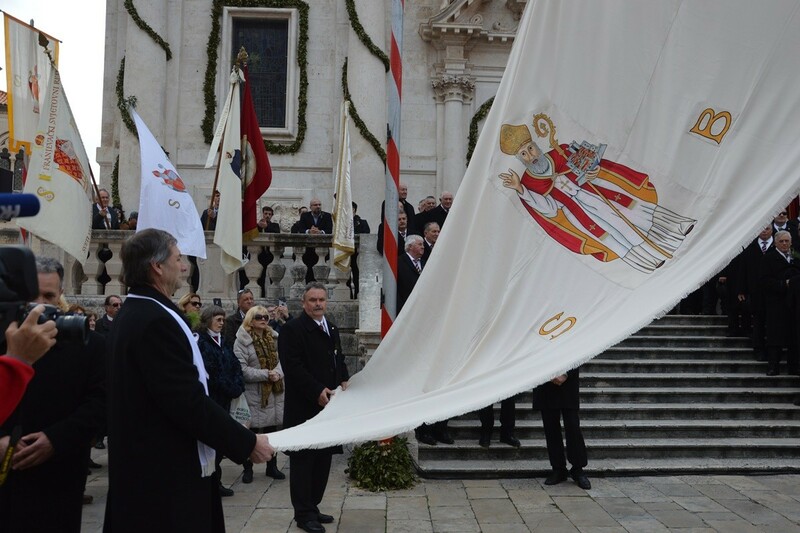 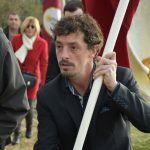 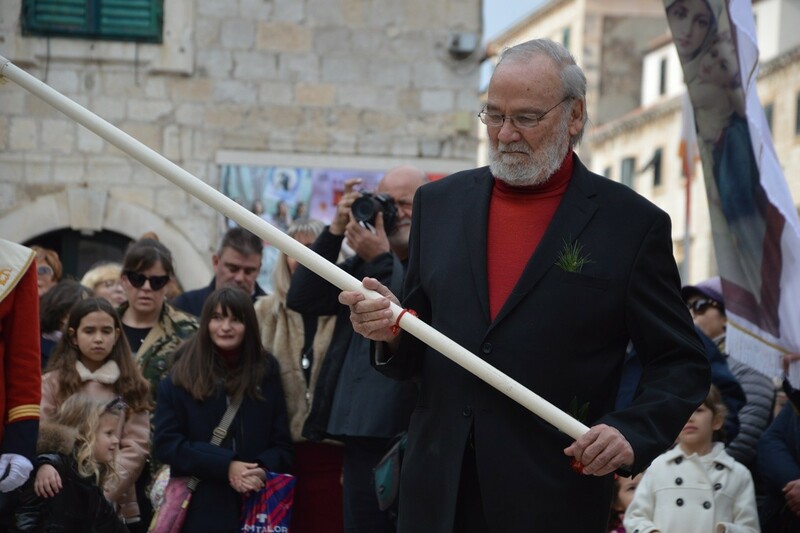 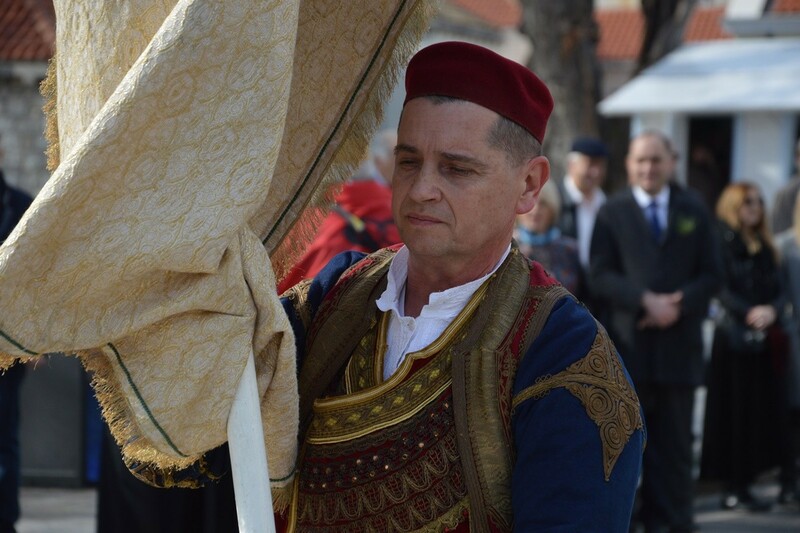 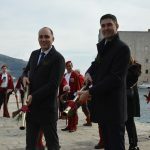 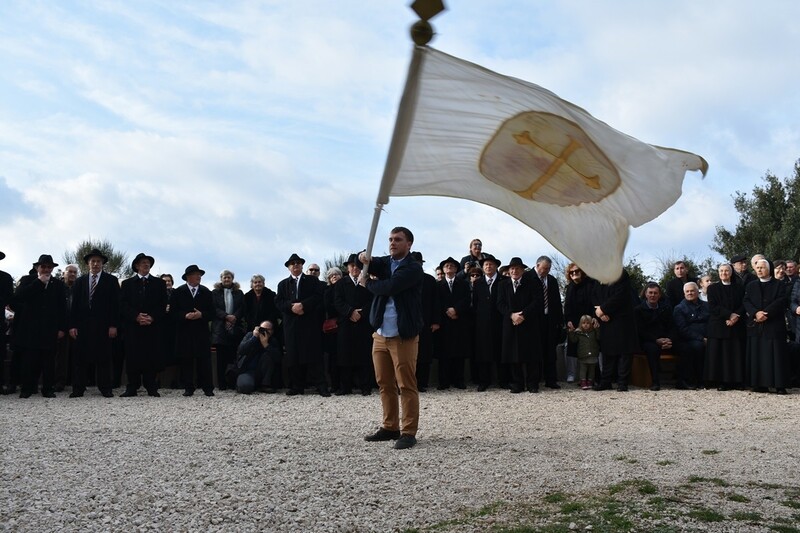 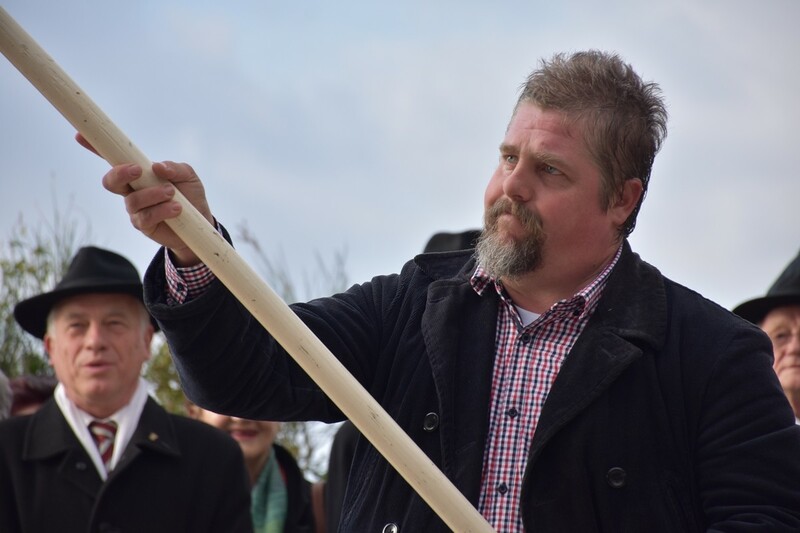 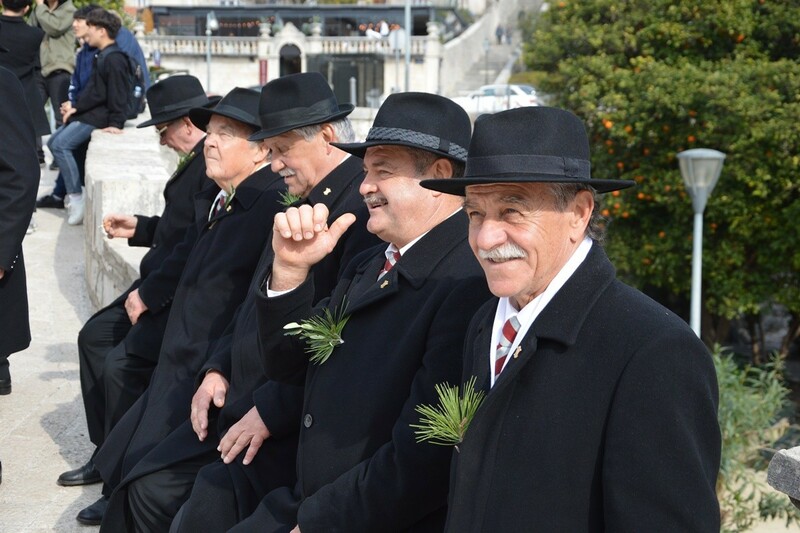 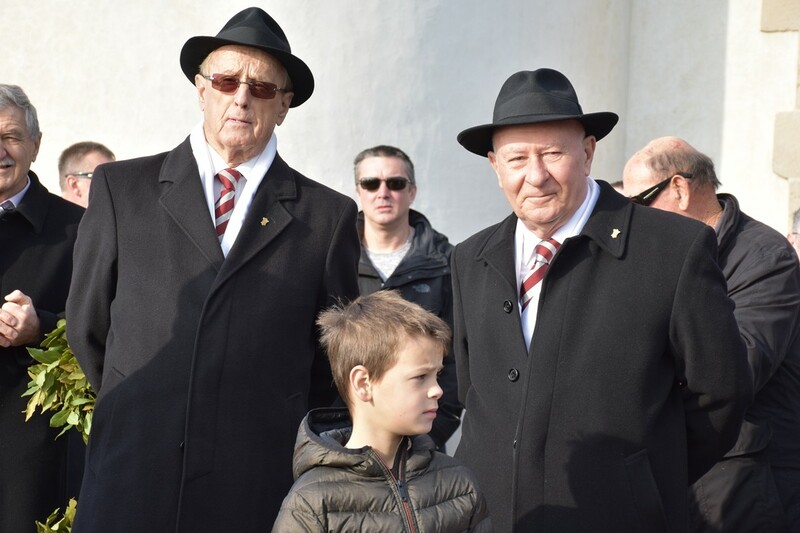 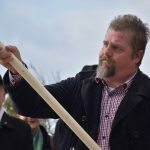 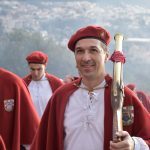 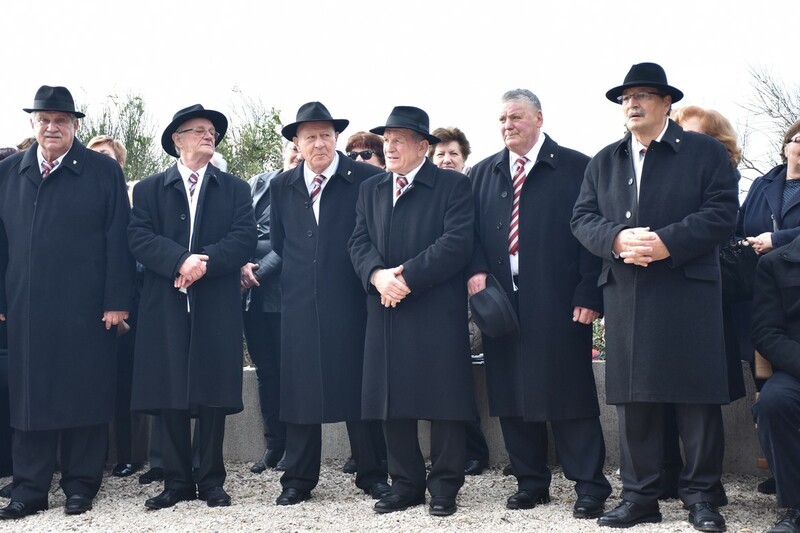 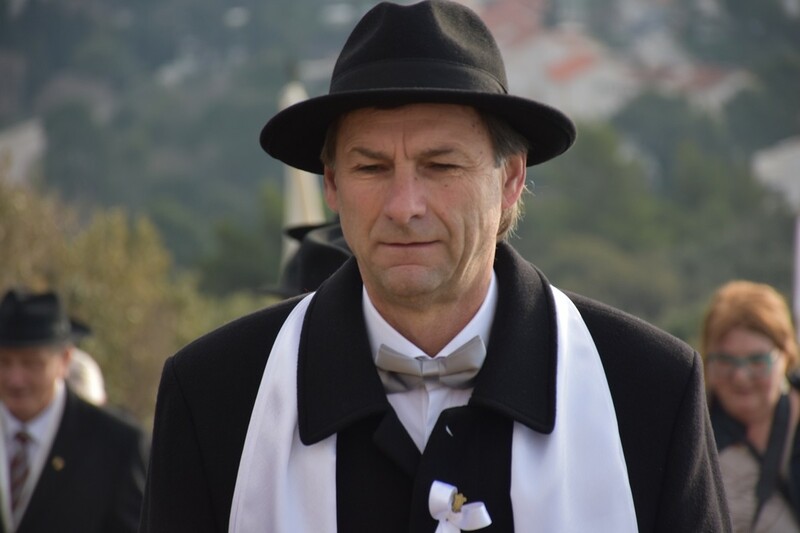 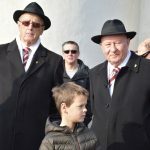 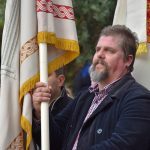 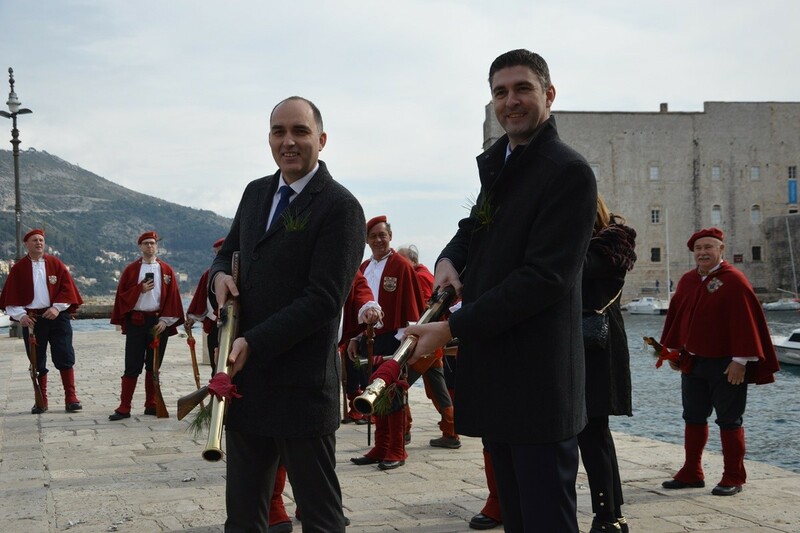 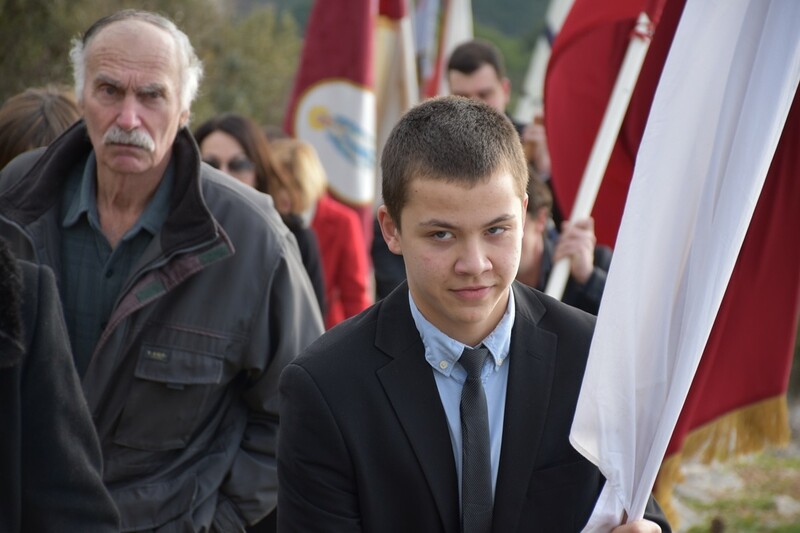 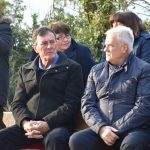 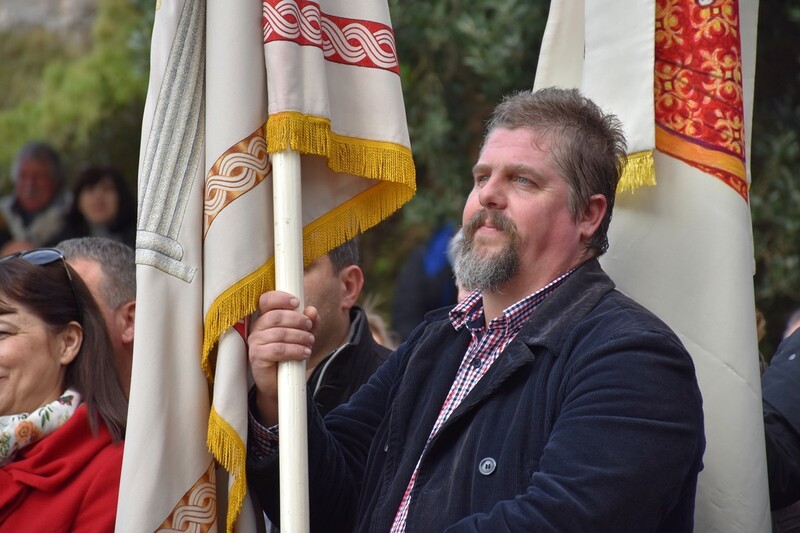 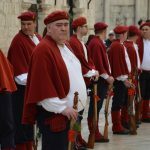 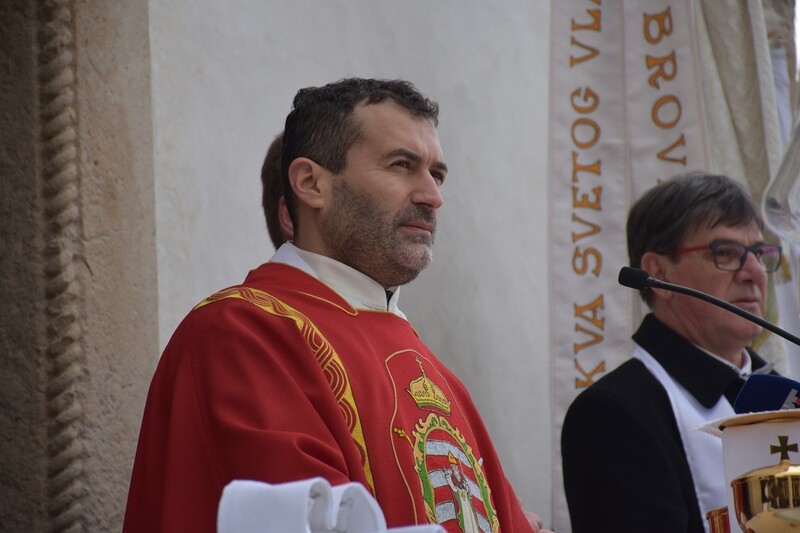 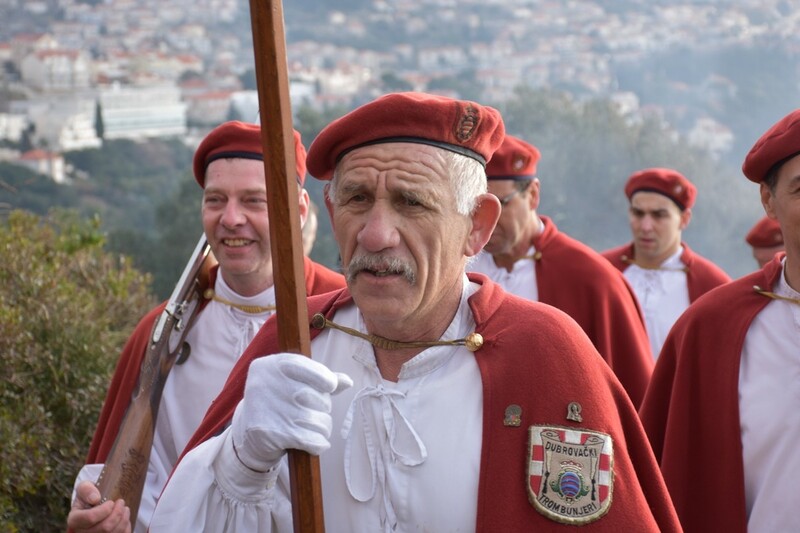 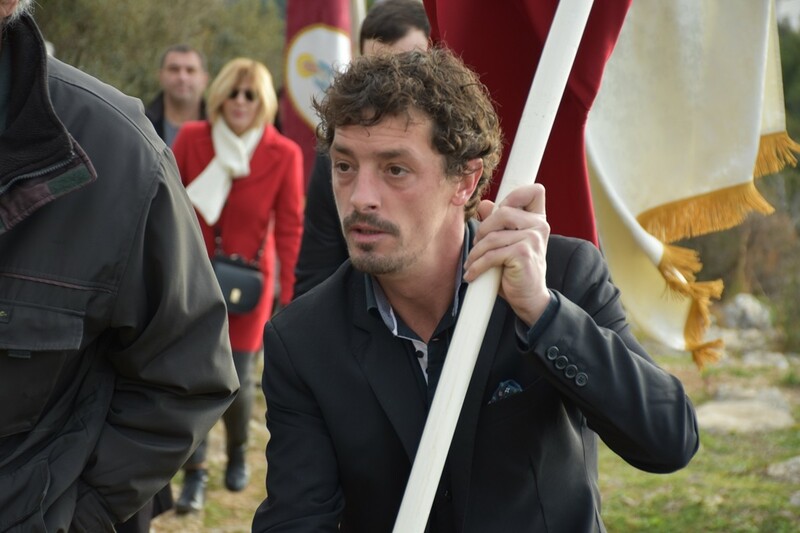 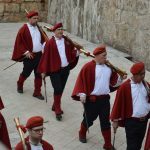 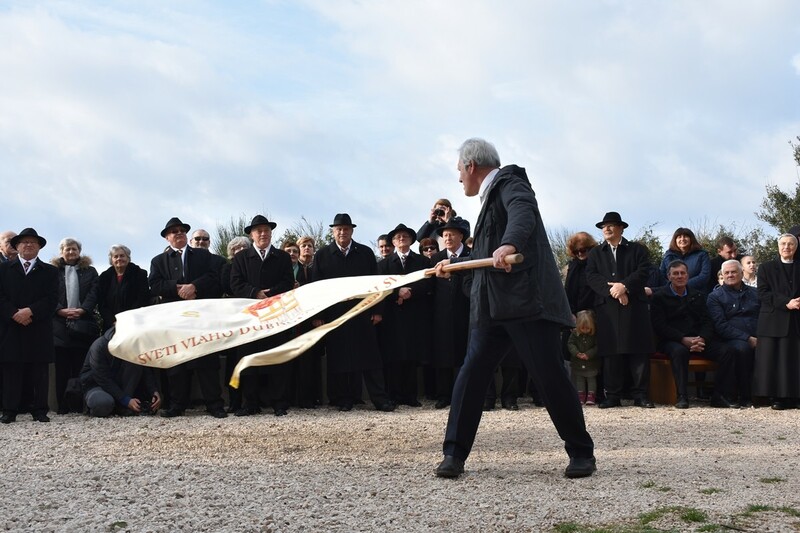 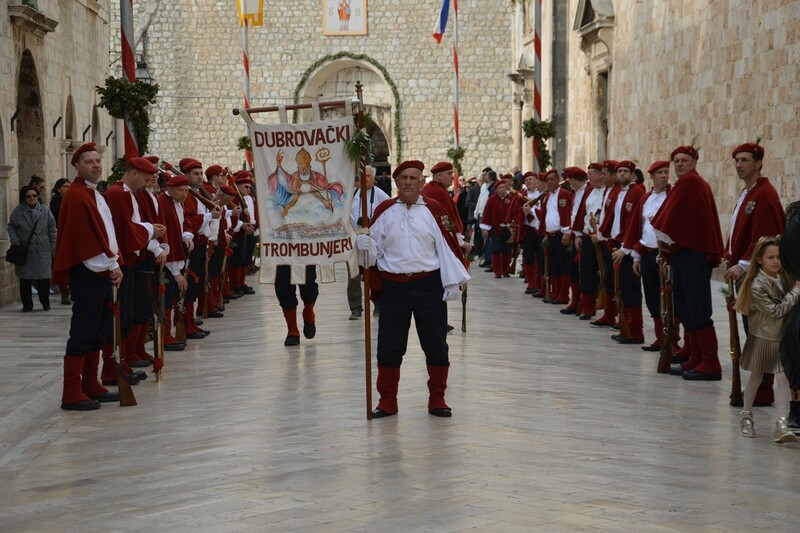 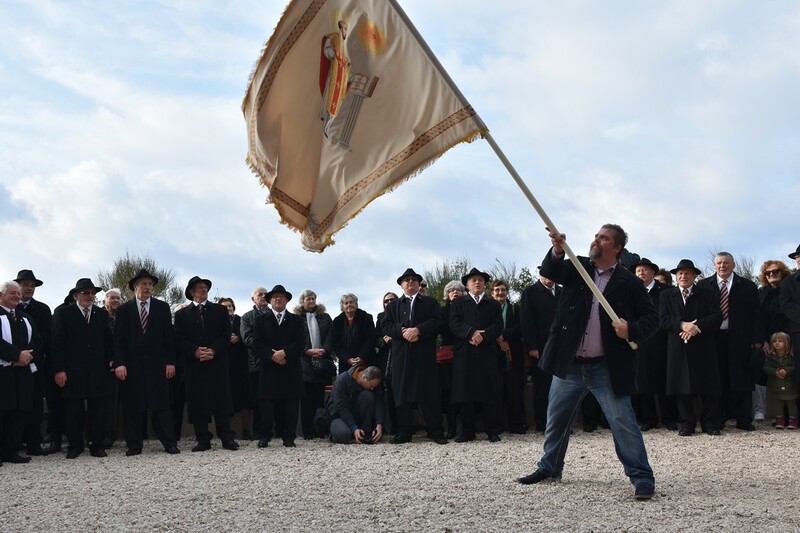 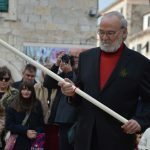 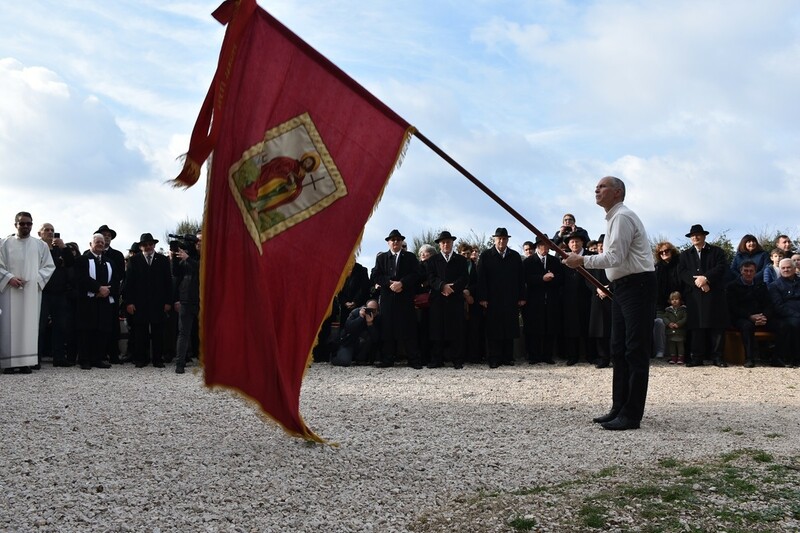 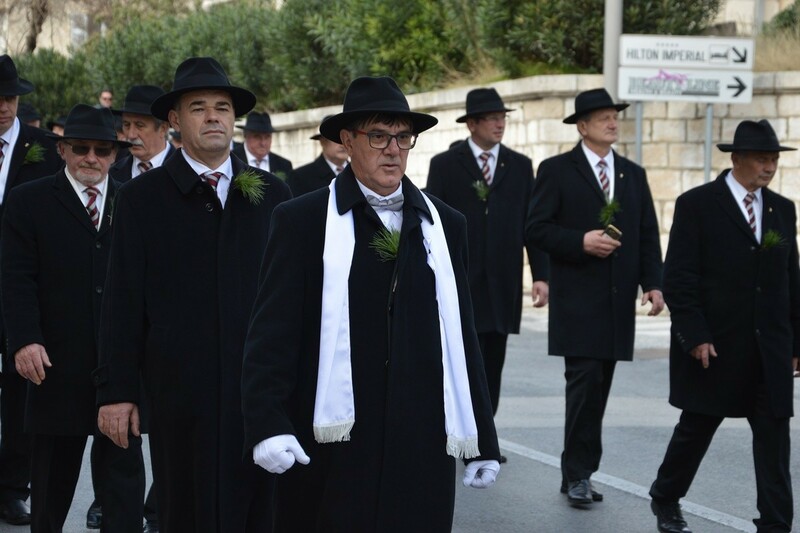 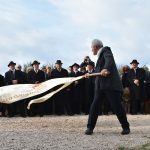 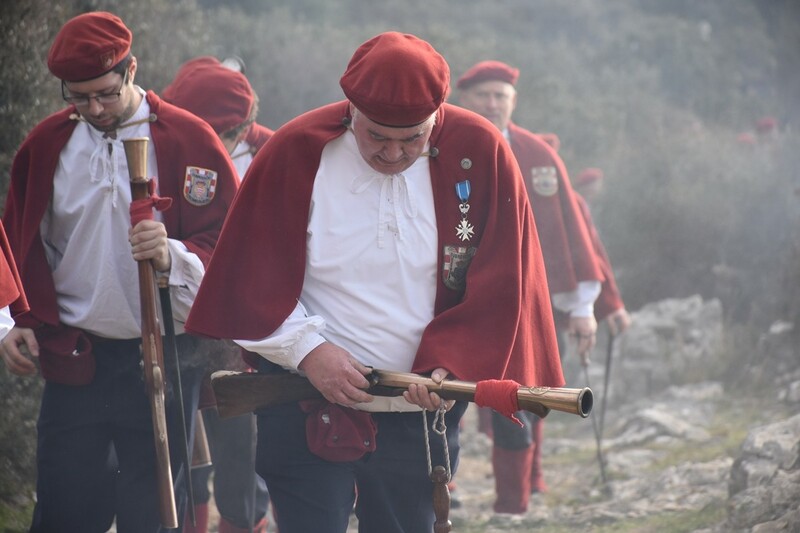 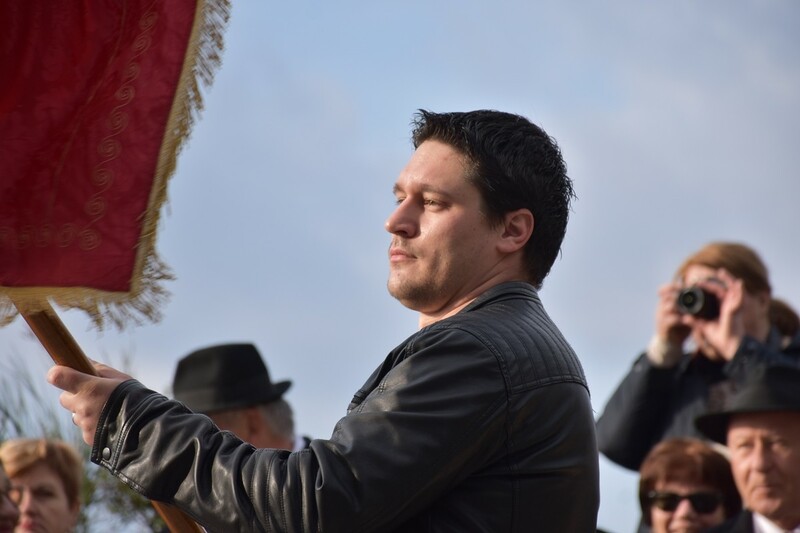 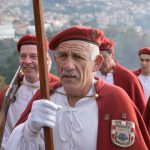 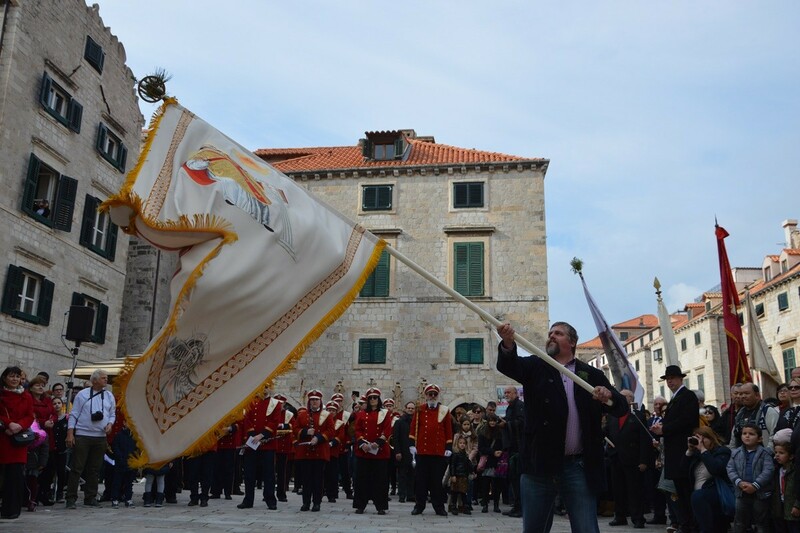 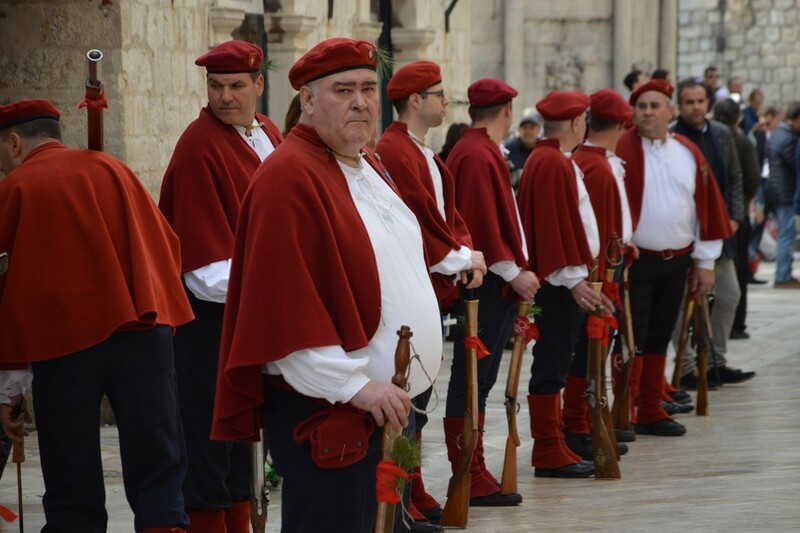 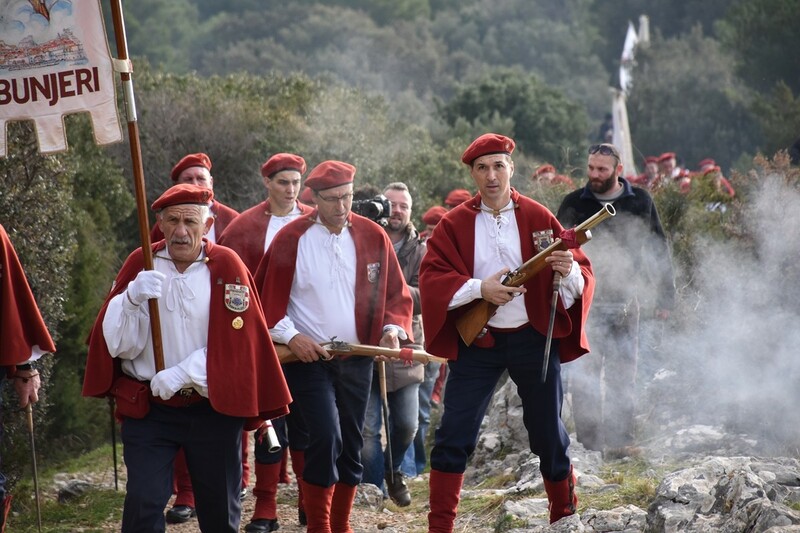 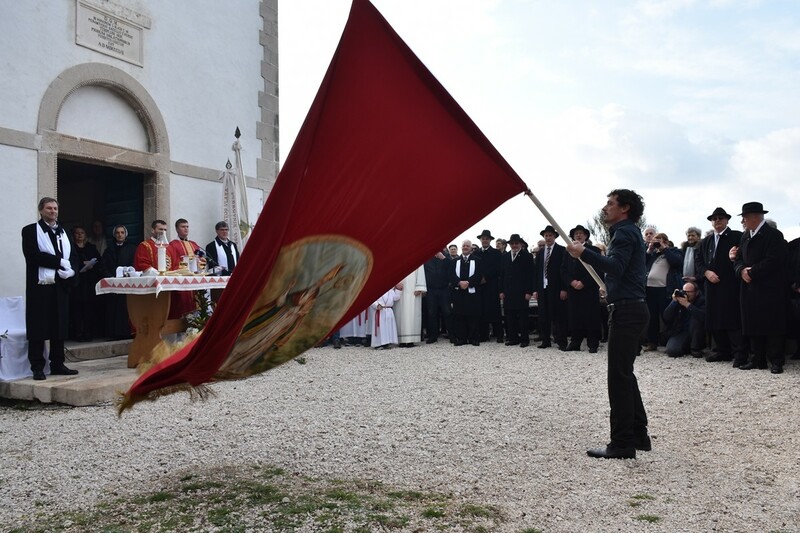 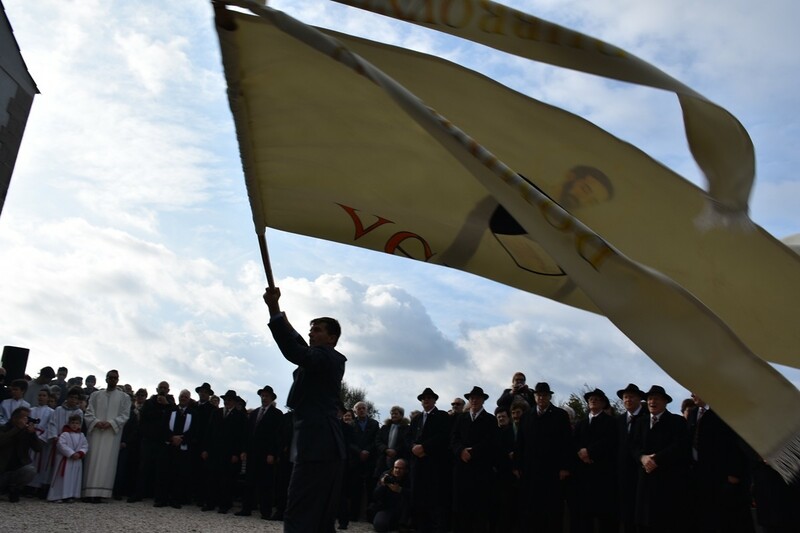 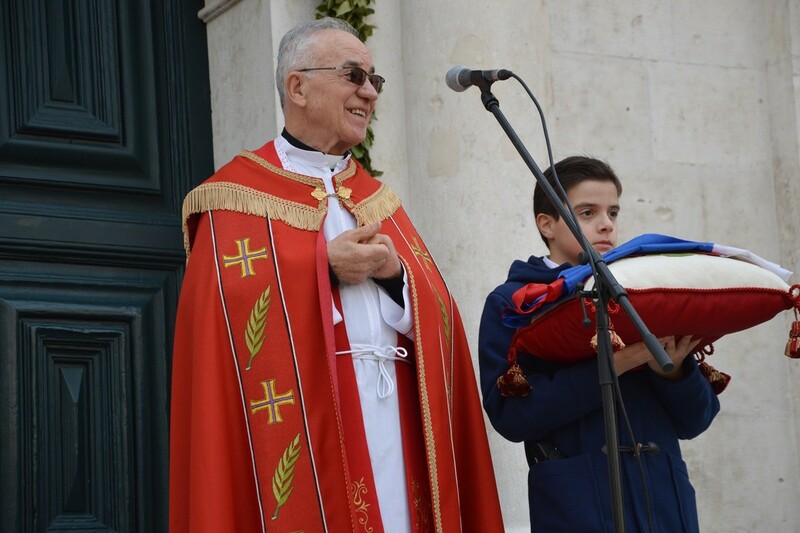 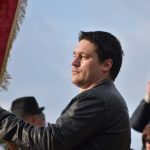 Festanjuli, the masters of ceremony – Ivica Lončarić and Pero Butijer – took down the flag of St. Blaise, officially closing the ceremony.